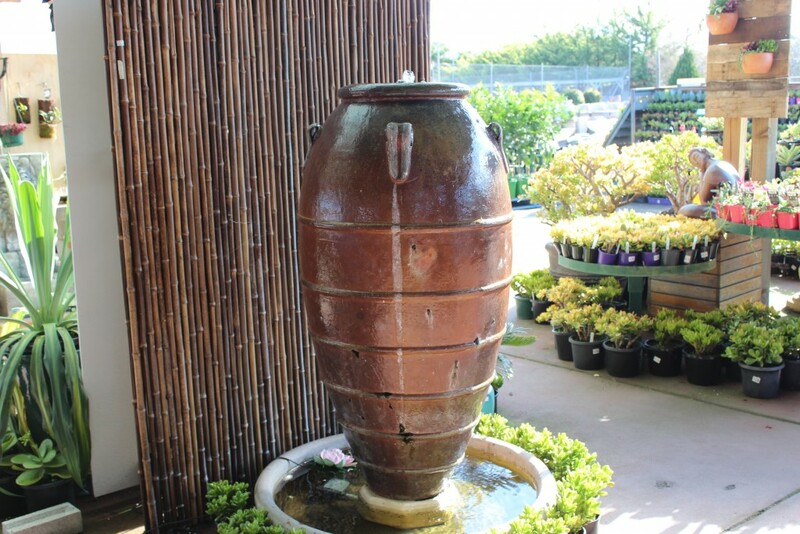 For a garden that reflects your taste and culture, you can now get an aesthetically appealing range of water features Melbourne from Pots Galore. 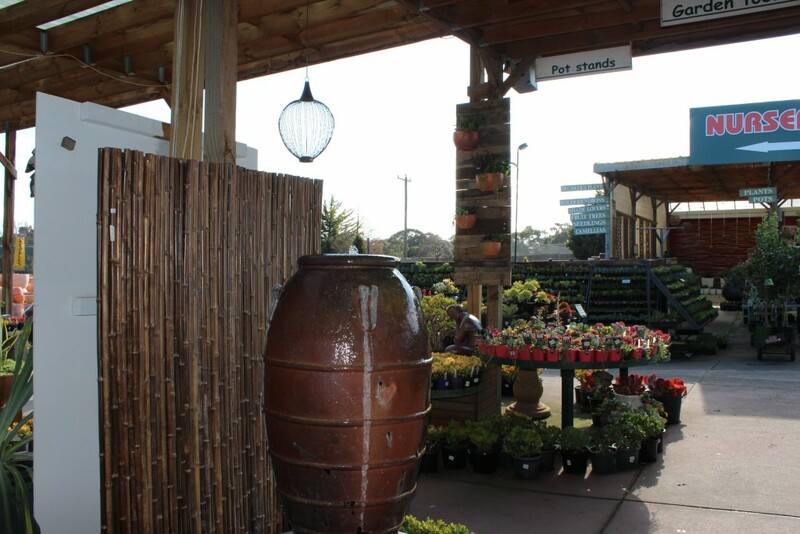 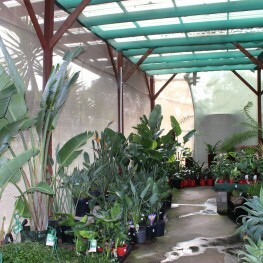 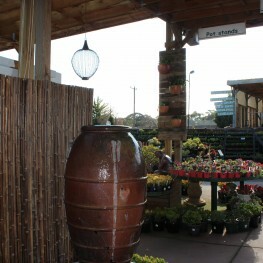 We are a reputed importer as well as distributor of quality pots and plants in Melbourne, Vic. 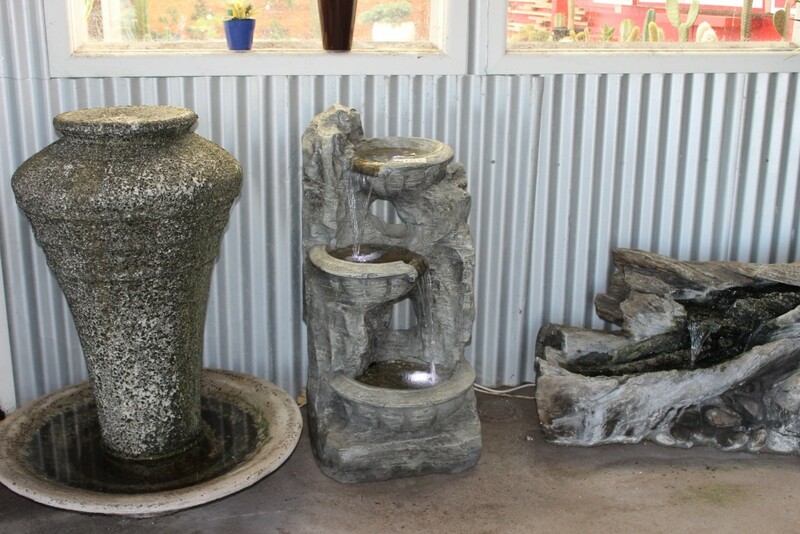 With a growing importance of decorating accessories in landscaping and garden design, water fountains, cascades, streams, pools etc. 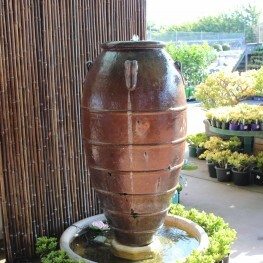 are thought to be the best way to add elegance to your garden. 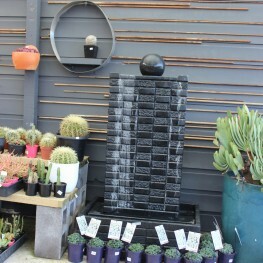 You can choose from a huge range of garden accessories to enhance the beauty of your garden. 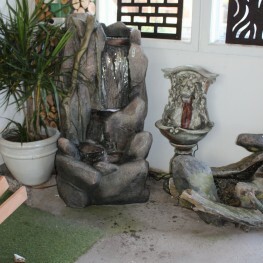 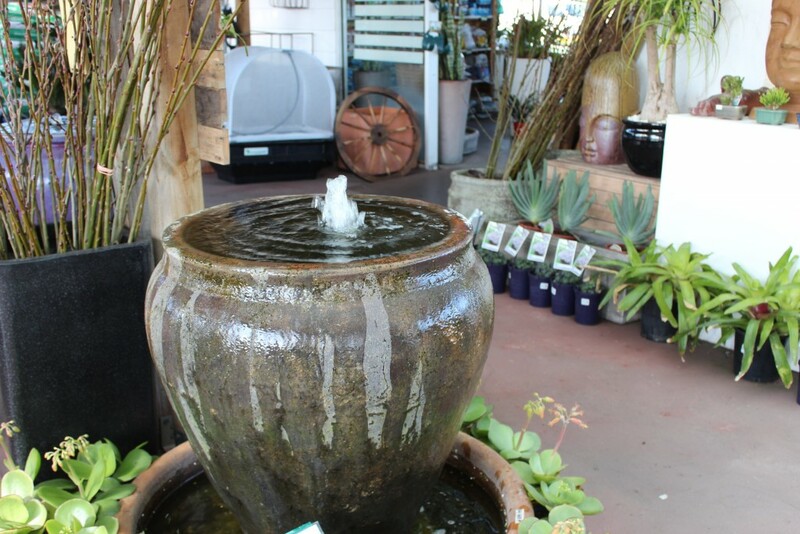 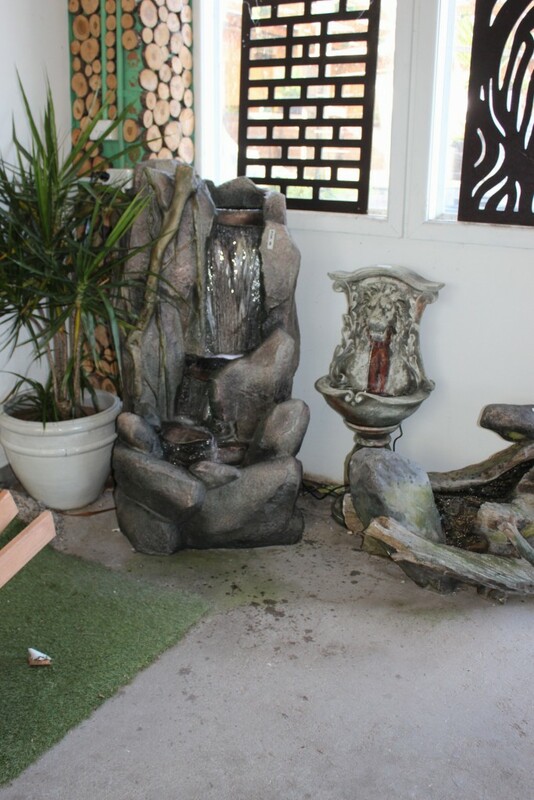 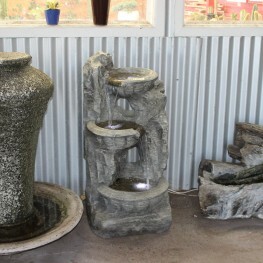 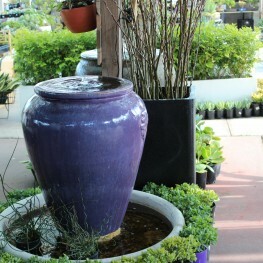 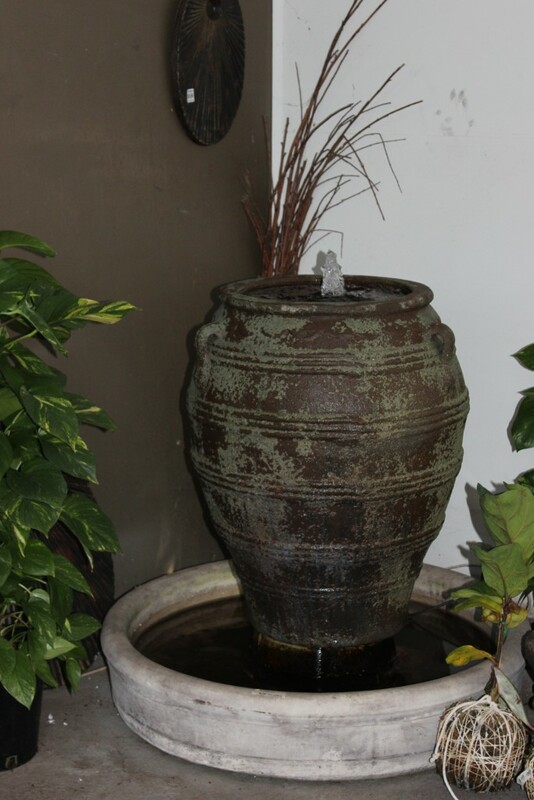 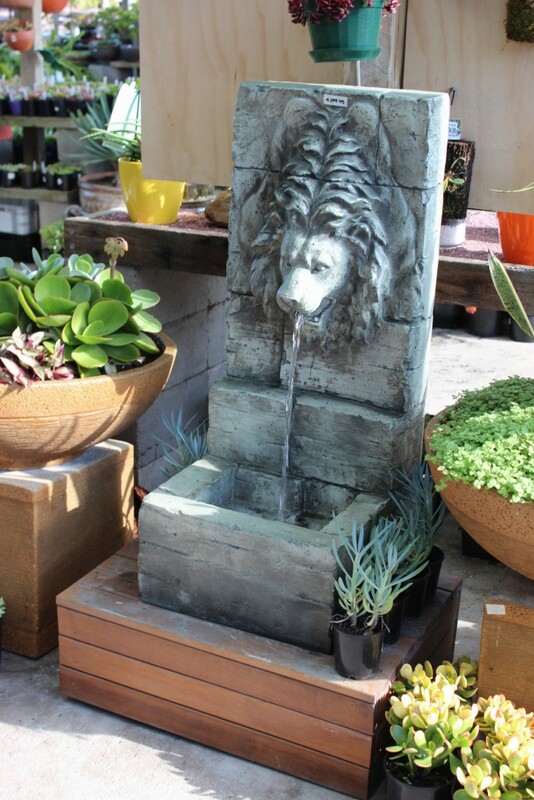 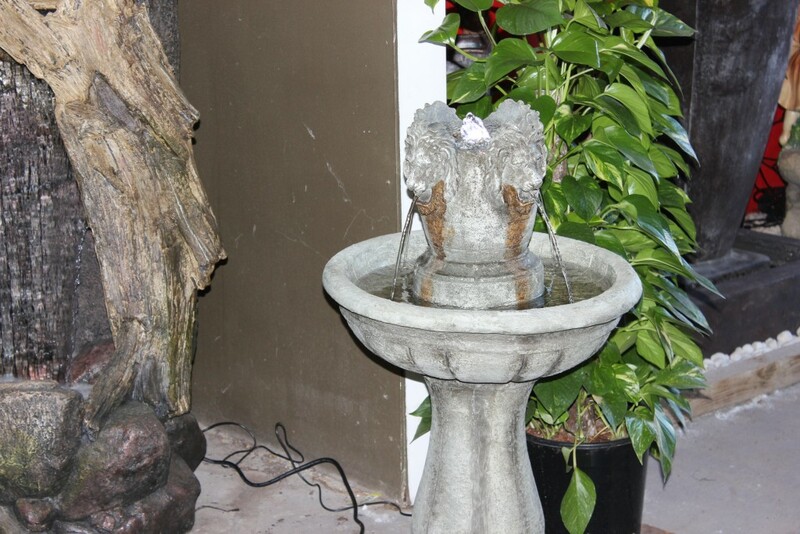 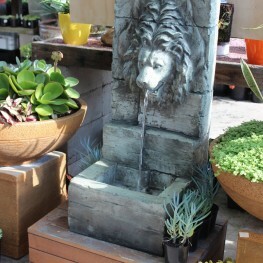 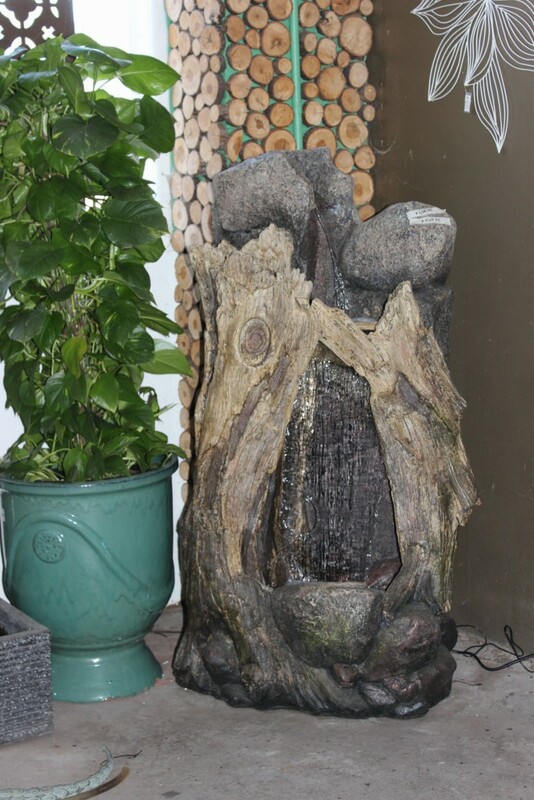 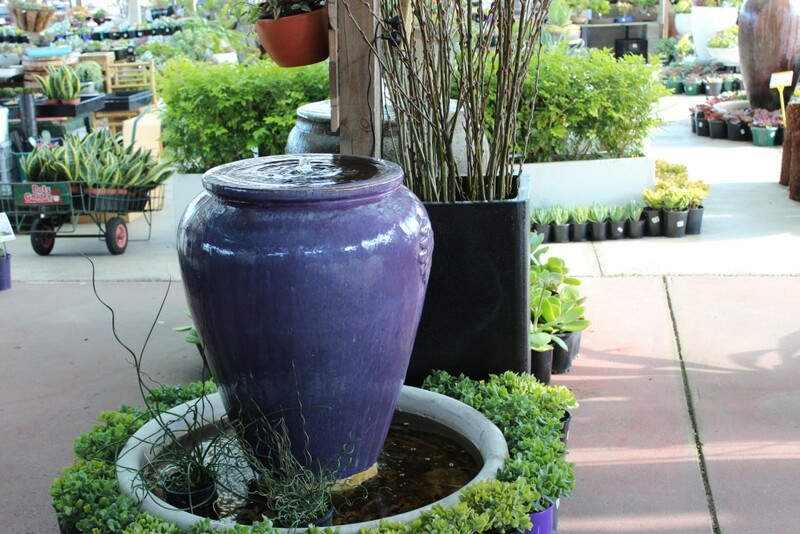 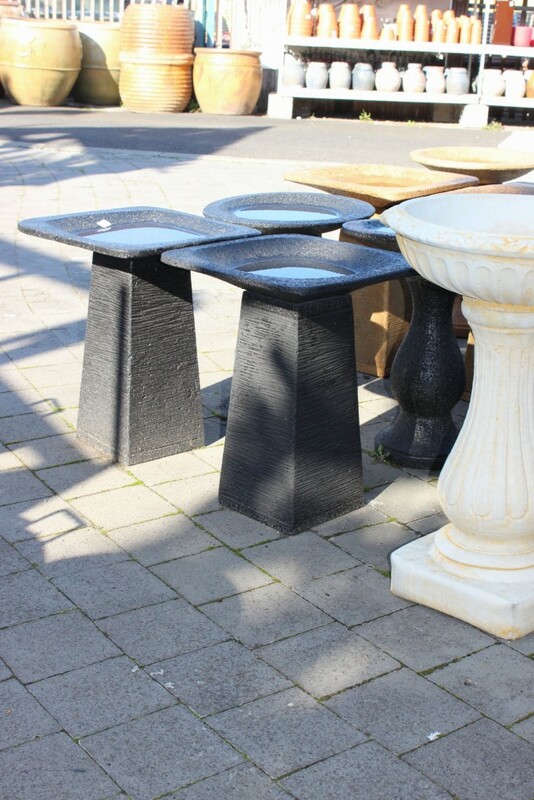 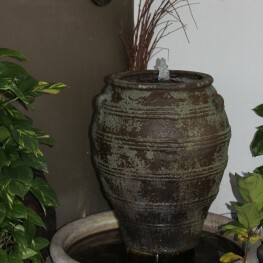 We, at Pots Galore offer varieties of water features in Melbourne for your garden decoration. 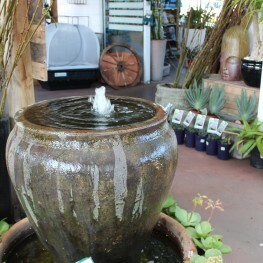 Water features always add to the grandeur of your home. 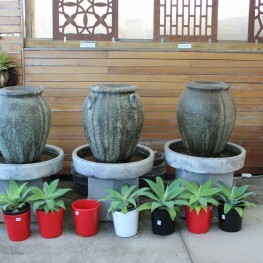 And when it comes to increase the beauty and efficiency of your garden, installing these products proves the identity of a good taste and its sumptuousness. 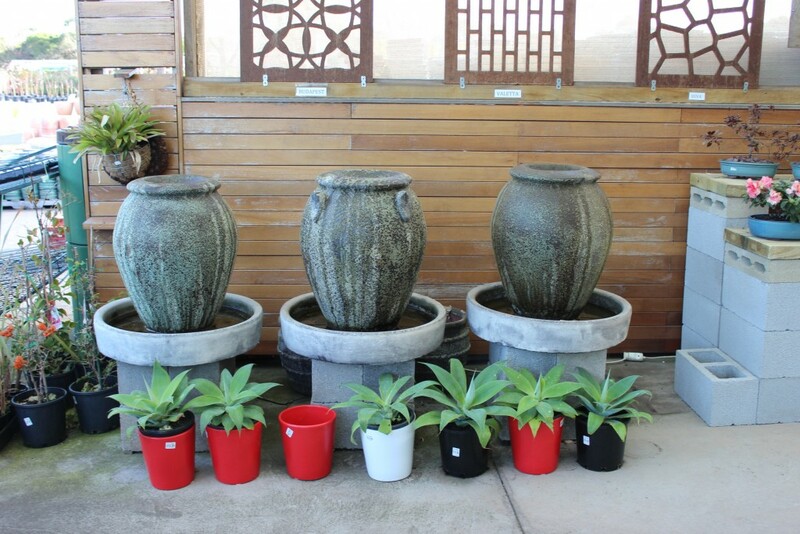 Our wide range and good variety of garden accessories are of quite grace, because of which its demand in Melbourne is rising. 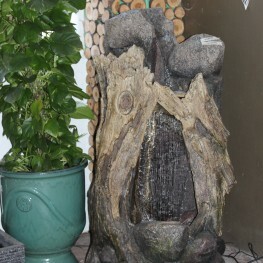 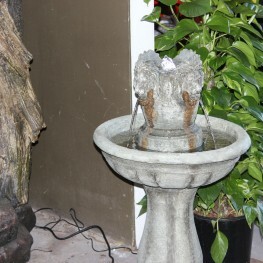 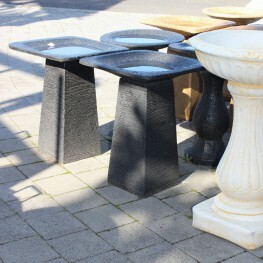 So magnify the look of your home with our most refined and magnificent water features in Melbourne. 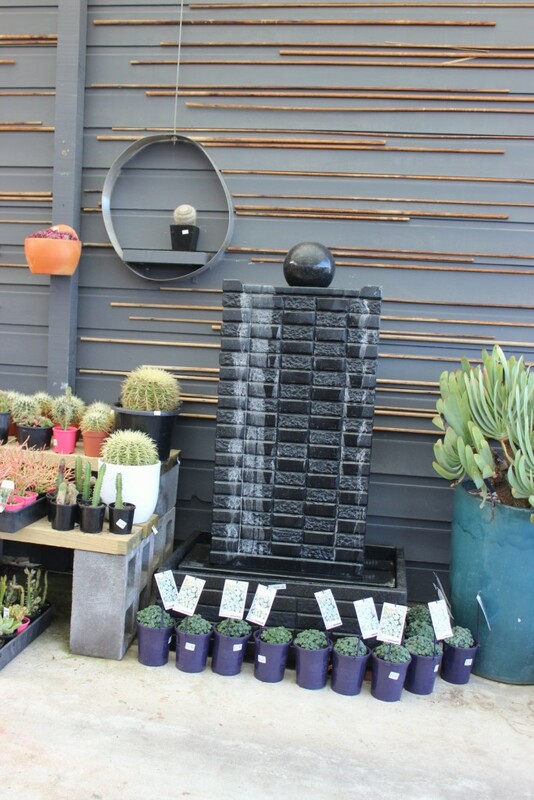 If you are looking for best quality decorating products for your garden, then call us on (03) 9706 3098 & find the right solution!